Today’s expert blog is brought to us by Cara Roth of Nourish Holistic Nutrition as she tackles the top three food myths that you may or may not still believe. I wanted to start with this one because it’s such a common belief. And boy, do I get a reaction from some people when I say I don’t recommend dairy products. The calcium in milk is actually very hard for your body to absorb. 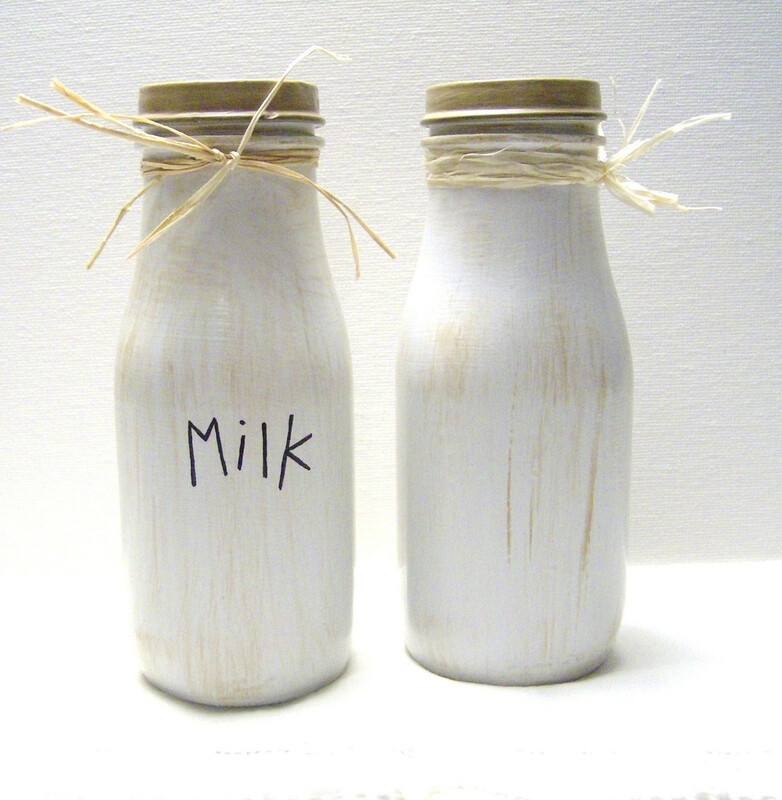 Due to the acidic nature of dairy products, conventional milk can actually make you more prone to osteoporosis. On top of that, the vitamin D that’s added to dairy products is in the wrong form for us to use. In fact, the vitamin D in milk (D2) is made from sheep’s wool. You can imagine trying to digest something made from wool. The active form of vitamin D, D3, is what our body uses and is the form in vitamin D supplements. (I also have to note that Milk has an incredible advertising campaign that they put billions of dollars into each year). Of course you can still enjoy dairy–in moderation! If you have access to raw dairy – go for it. 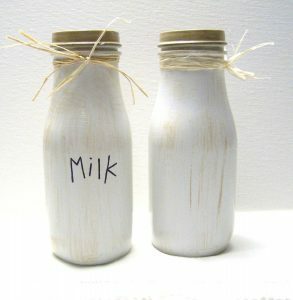 Raw dairy has a totally different composition than what we buy from the conventional grocery store shelf. 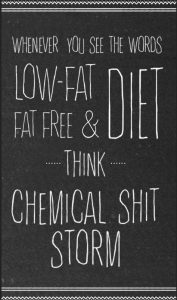 Other options are organic dairy and if you can, go for “full fat;” low fat dairy causes insulin spikes (when you take out fat, sugar is what’s left) and is hard for your body to metabolize. Rich sources of calcium include sesame seeds, dark leafy greens like kale and spinach, almonds and other fruits and veggies. Over the last 15 years we’ve heard the same thing over and over: high carb & low fat is best. What’s happened is we’ve seen a dramatic increase in cardiovascular disease, diabetes and obesity. Not to mention an increase in depression and mental health disorders including ADHD and autism. 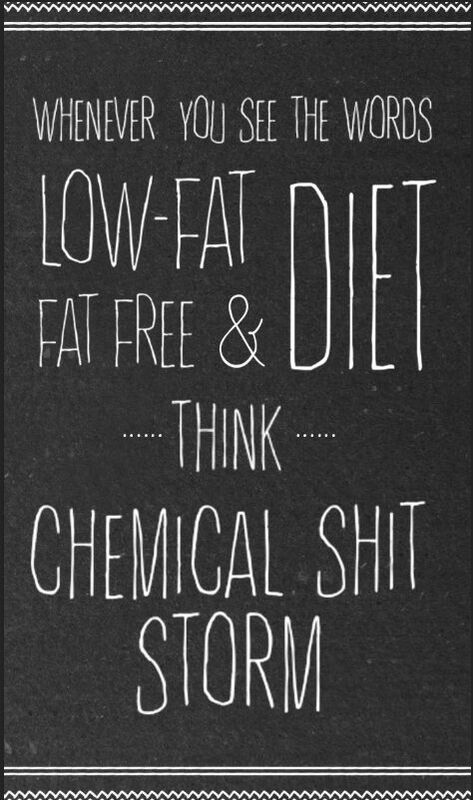 Our body NEEDS FAT. 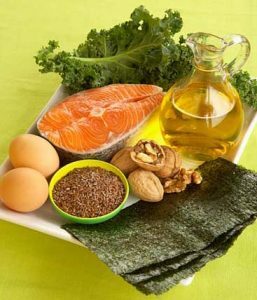 In fact, healthy fat* is one of the most nourishing foods out there. Choose butter, full fat dairy, coconut oil, olive oil, and foods that naturally contain fat like meat from healthy animals, avocado, nuts and seeds. Important systems that require healthy fat to function optimally are: your brain, cardiovascular system, reproductive system, nerve function and each and every one of your trillions of cells. NOTE: Personally, I feel that margarine is one of the worst things you can put in your body. I recommend (if you have it in your fridge,) stop using it right away away. A little known fact about citrus (with the exception of lemon and lime) is that it’s an inherently inflammatory food. What does this mean? It means it causes your nasal passages to get smaller and cause your congestion to be worse. Not only that, but it can also cause extra mucus to build up. 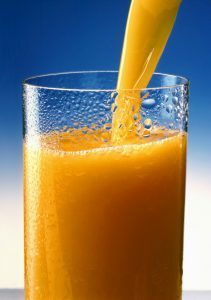 So drinking orange juice, grapefruit juice etc can make you feel worse.Lastly, any time you drink orange juice or citrus juice (which I recommend doing just as a treat) make sure it’s organic, not from concentrate and be mindful that store bought juices are pretty much just straight sugar. Sugar is also something to strictly avoid when sick. As little as 1-2 tsp (about half a cookie or a bite of a donut) can essentially shut down your immune system for 2-3 hours. Not cool! The two exceptions to citrus being inflammatory are lemon and lime. Drinking tea with fresh lemon (or lime) juice will help decrease mucus in your system, especially when you have it upon rising. Drinking a warm or room temperature glass of water with the juice from half a fresh lemon is a great way to start the day any time. Now it’s your turn. Which of the myths above surprised you the most? Tell me below.